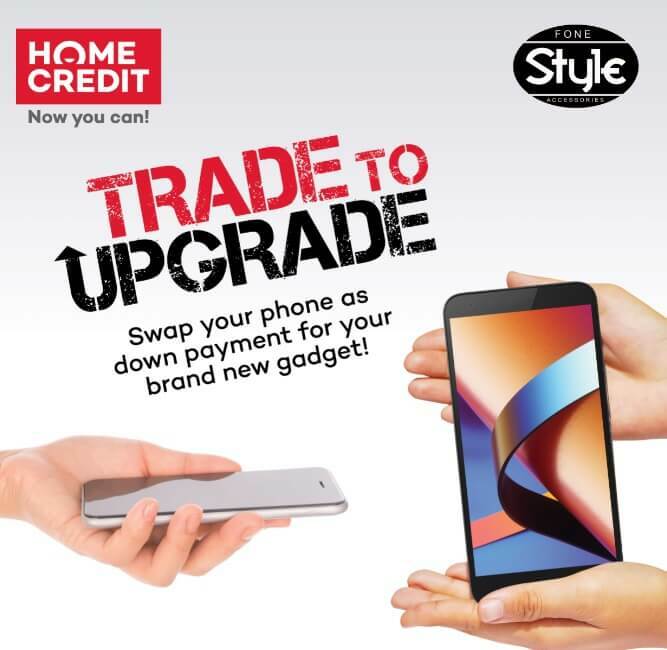 Home Credit, a leading consumer finance provider, announces its Trade to Upgrade program, wherein you can swap your phone to get a brand new one. The Home Credit Trade to Upgrade allows interested consumers to swap their old phone, which will serve as their down payment for their dream new smartphone when they apply for a loan. The value of your old phone will be assessed based on its current condition. The assessed amount will be your down payment, but you can also add cash in order for you to have lower monthly installment. For faster and hassle-free transaction, we suggests to backup your old device to save those important files like photos, and videos. Then, once you have decided to trade your unit, we encouraged you to reset your phone to factory settings for privacy and security purposes.